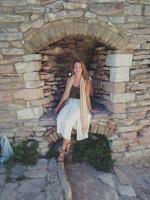 With school quickly approaching, summer in Milly is coming to an end. With so many great summer bucket list opportunities missed, here are nine last-minute things you can do before school starts. 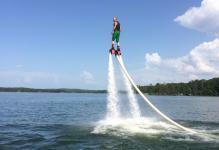 Flyboarding: As the calendar says fall is approaching, the waters of Lake Sinclair are still warm enough to enjoy some water sports and experience new adventures. Flyboarding is the newest trend in water sports, and you can’t miss this opportunity before summer ends. Book a trip with Central Georgia Flyboarding at http://www.centralgaflyboarding.com/. Walk the trails at the Oconee River Greenway: Grab your friends and stroll down the trails of your favorite Milledgeville location. 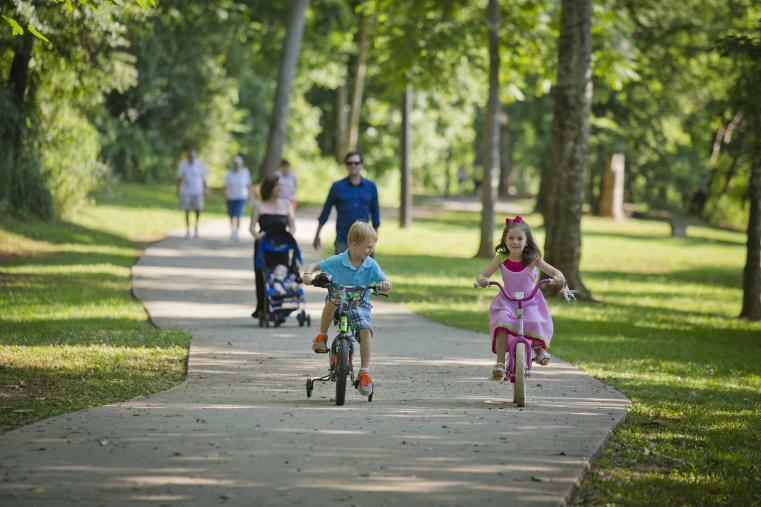 Known to Milledgeville locals as the best place to relax in the outdoors, the Greenway is a great place to end the summer. Tube down the Oconee River: Sit back and dip your feet in the water to wrap up your summer. Bring your selfie stick and make some memories on the lake with your friends and family while the weather is warm. Begin at the Oconee River Greenway and end your journey at Central State for a 6 hour floating trip, or use a paddle for a shorter expedition. 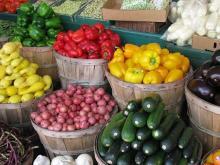 Farmer’s Market: Enjoy this season’s freshest fruit, veggies, and other home-made goodies from downtown Milledgeville’s Farmer’s Markets. Get your last minute summer favorites at this locally favorite market held at the Market Pavilion each Tuesday from noon - 6 p.m. and every 1st and 3rd Saturday. Trolley Tour: Stop by Milledgeville’s best landmarks and learn about our town from the experts, our awesome trolley guides! 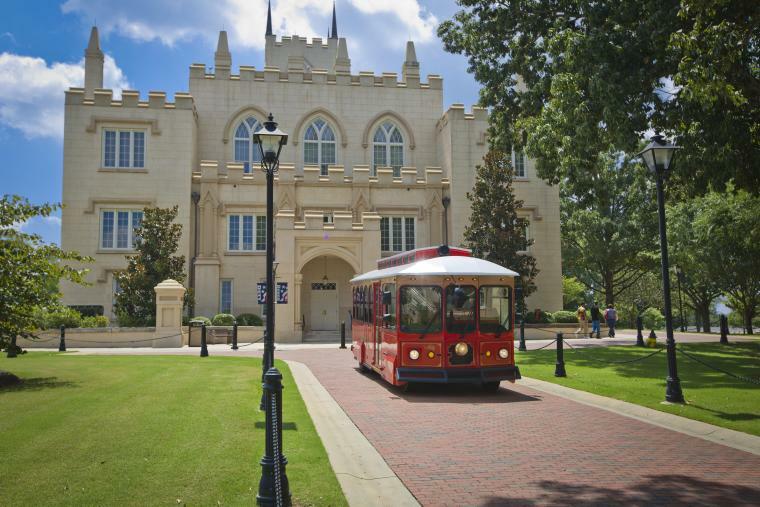 The trolley tour is a can’t-miss opportunity for those who want to see Milledgeville, just ask Fox 5 News! Watch the Sunset at Andalusia: Andalusia Farm has extended hours this summer so that everyone can see their beautiful sunsets. Go explore the home of Flannery O’Connor and bring a blanket to relax on the grounds that inspired several pieces by Flannery herself. Summer Specials: Stock up on your favorite treats from Milledgeville’s downtown restaurants, who always have the best summer specials. Indulge your sweet tooth with SweeTreats’ new frostie lemonade, and Chilly Milly’s summer sorbets. 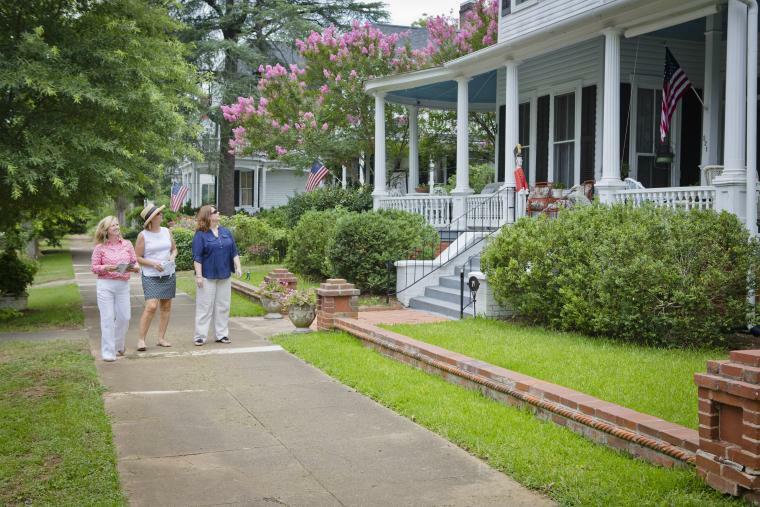 Walking Tour: Learn more about Milledgeville’s history and get some fresh air with the Walking Tour from the Visitor’s Bureau. With sketches of the most historical homes in the area, and descriptions of the stories behind them, you are bound to learn something on this self-guided tour.